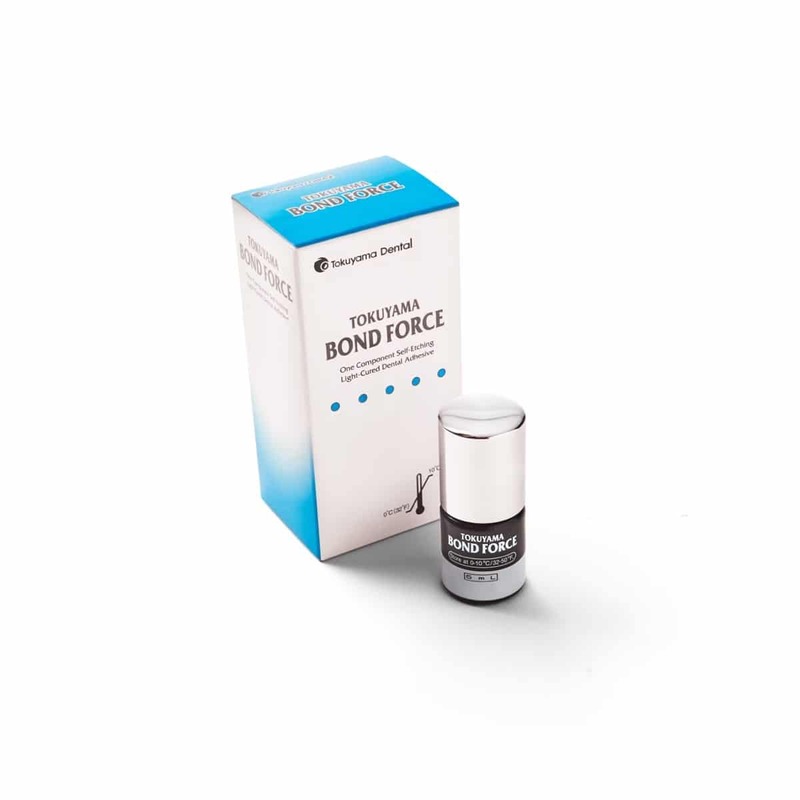 Bond Force is a seventh-generation single component light-cured dental adhesive that requires one single application to achieve award-winning bond strength. 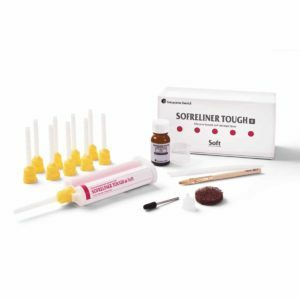 The self-leveling technology allows for a uniform adhesive layer that has a film thickness as thin as 8μm. Bond Force creates a 3-D fusion link to the tooth generating an extremely strong bond to enamel and dentin. 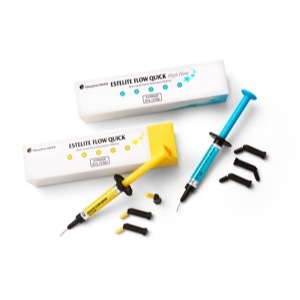 While releasing fluoride and preventing post-op sensitivity, Bond Force requires only one application, and is designed to be used on both cut/uncut enamel and dentin. No mixing, etching or rinsing is required. 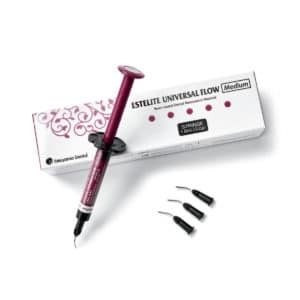 Nevertheless, Bond Force gives you the flexibility to choose self-etch or selective enamel-etch depending on the case and doctor’s preference. 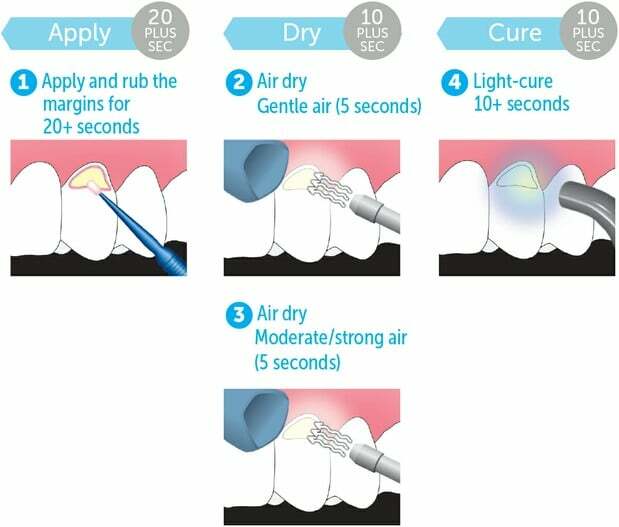 Additionally, Bond Force allows for 5 minutes extended working time with only 10 seconds of light-curing. Bond Force is not technique sensitive, it works great under any surface moisture conditions. In fact, a dry tooth provides the highest bond strength. 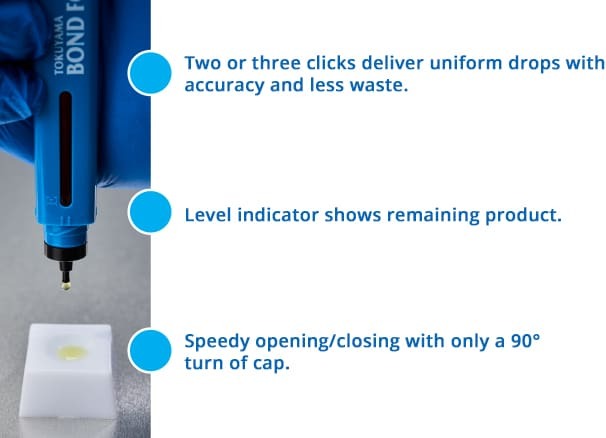 The smart dispensing system of Bond Force Pen prevents waste and optimizes cost. *Not a registered Trademark of Tokuyama Dental Corporation. 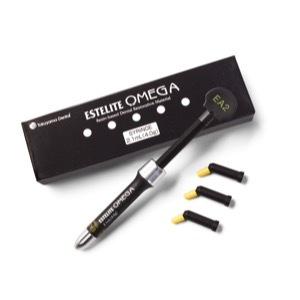 **In-house data, R&D, Tokuyama Dental Corporation. 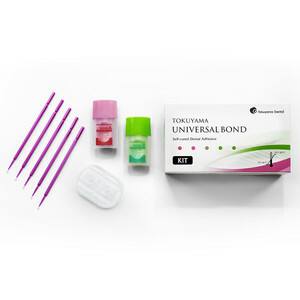 Love using Tokuyama products? Submit your testimonial here. What is the difference between One Up Bond F Plus & Bond Force? 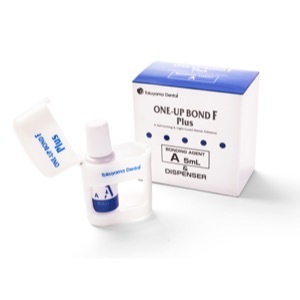 One Up Bond F Plus is a 6th generation, two bottle, color chromatic bonding system. When primer A & B are mixed, One Up Bond F Plus turns pink. 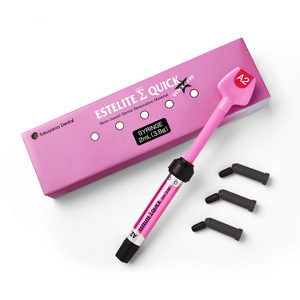 Once fully polymerized the pink color disappears. 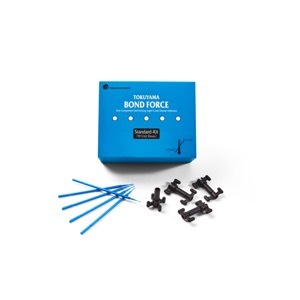 Bond Force is a 7th generation, single component, single application bonding system. 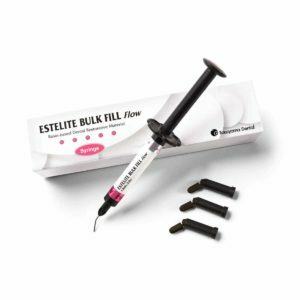 Bond Force does not require the mixing of any material and offers a slightly higher bond strength than One Up Bond F Plus. Is there any post-operative sensitivity with Bond Force? It is important to follow all manufacturers’ instructions and Bond Force is no exception. 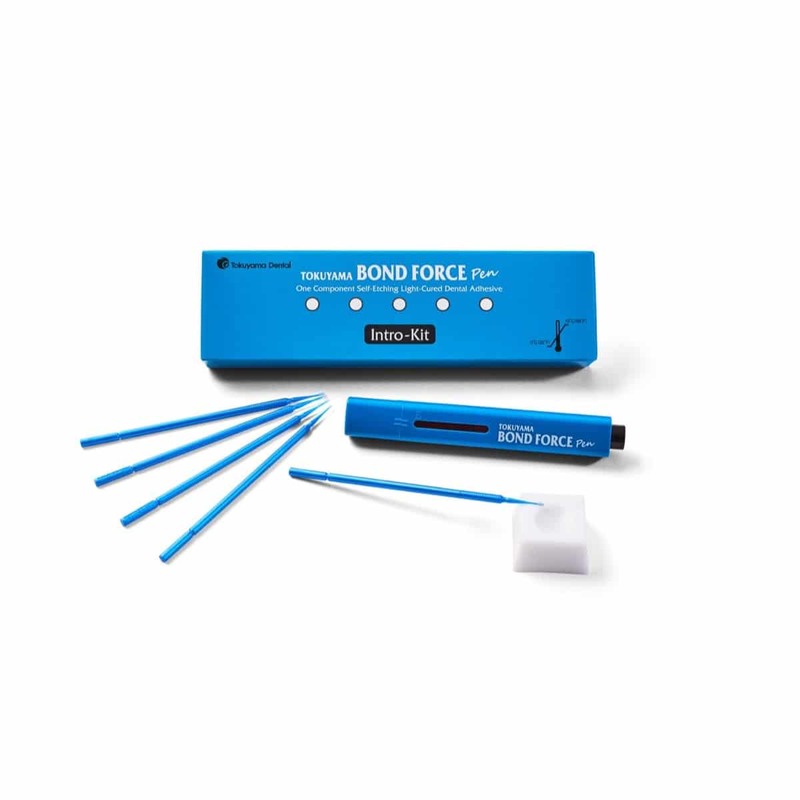 Bond Force is very easy to use and will eliminate any sensitivity issues when used as recommended. 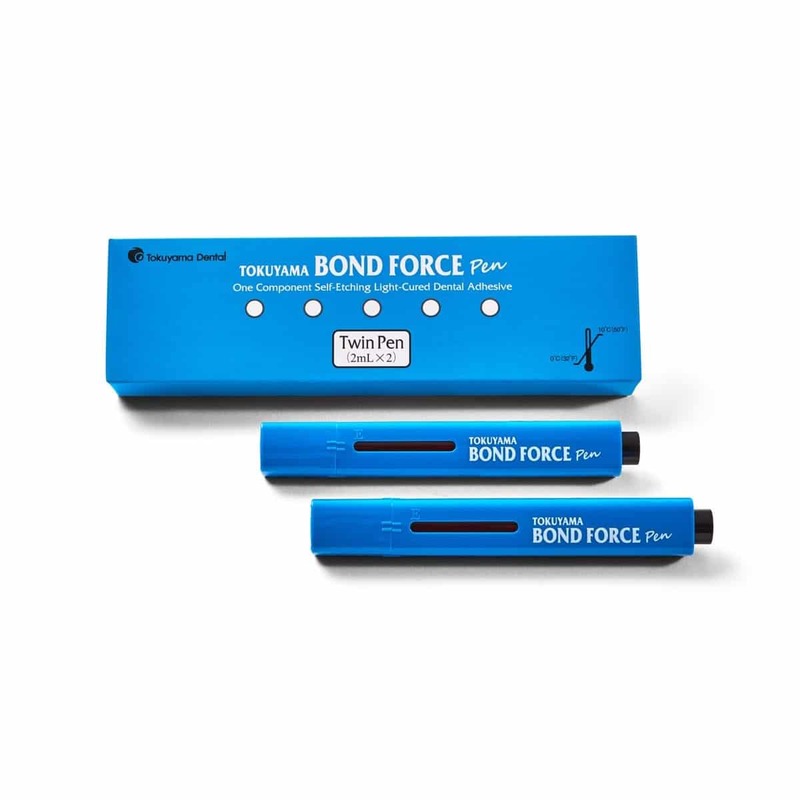 Is there any recommendation on how to best use Bond Force for optimal results? Make sure that Bond Force is stored in the refrigerator. Also make sure to follow the procedure guide carefully. It is very important to rub Bond Force for 20 seconds after applying, then air dry gently for 5 seconds followed by moderate to strong air for another 5 seconds to get the best results. 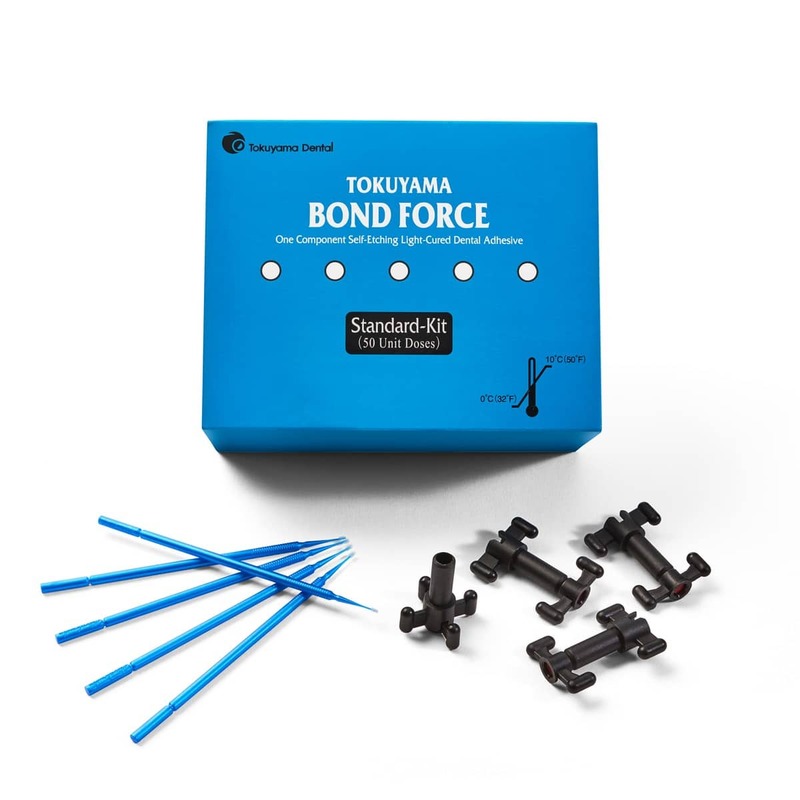 When using Bond Force you will notice that the consistency is not as thick as other bonding agents on the market; that is one of the reasons Tokuyama stresses the importance of starting out with a light or gentle air dry for 5 seconds first. Is there any fluoride in Bond Force? Will Bond Force work with dual-cure and self-cured composites? 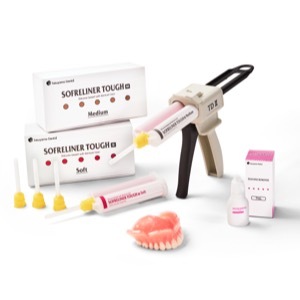 Bond Force is a light-cure bonding agent, if using dual-cured composite you must light-cure the material. Do Not use Bond Force on self-cured composites / core materials or dual-cured materials in self-cure mode. What is the film thickness of Bond Force? 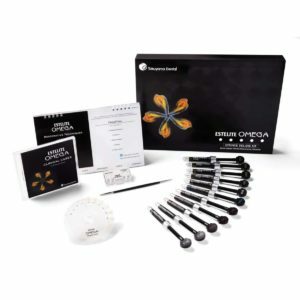 Bond Force has an extremely low film thickness of about 8µm, making it an excellent choice for all composite restorations including anterior aesthetic restorations. 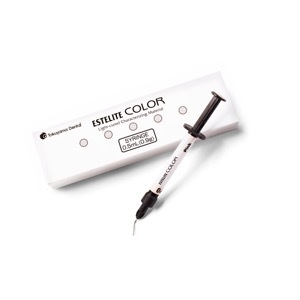 Due to the extremely low film thickness (8µm), you will not see the bonding layer on a radiograph. The material itself is radiolucent. Do I need to use acid etch? There is no need to use acid etch. 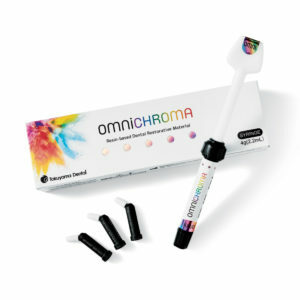 Bond Force's unique chemistry eliminates the need for acid etch, even on uncut enamel. 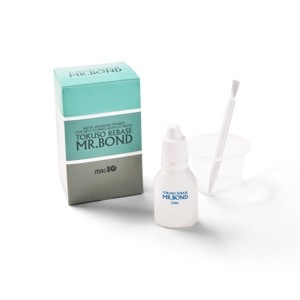 However, if you prefer to use acid etch you may; research has shown that the use of acid etch will not affect the bond strength of Bond Force. What is the shelf life of Bond Force? Bond Force has a 3 year shelf life and must be refrigerated. Some of my Bond Force unit doses appear "brownish or reddish", what should I do? This could happen when Bond Force is exposed to high temperatures during transportation and/or not being refrigerated for long periods of time. 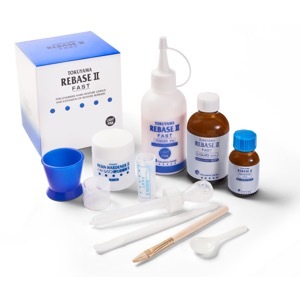 Discontinue use and contact Tokuyama at 1-877-378-3548. Please have dealer information and lot number available. 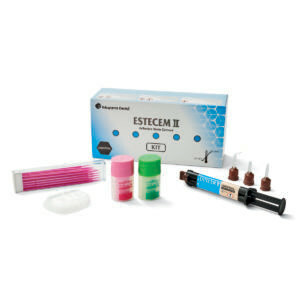 Can Bond Force be used for porcelain or composite repair? 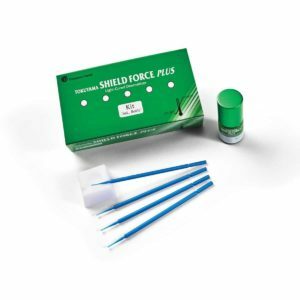 Yes, Bond Force may be used for porcelain and composite repair. 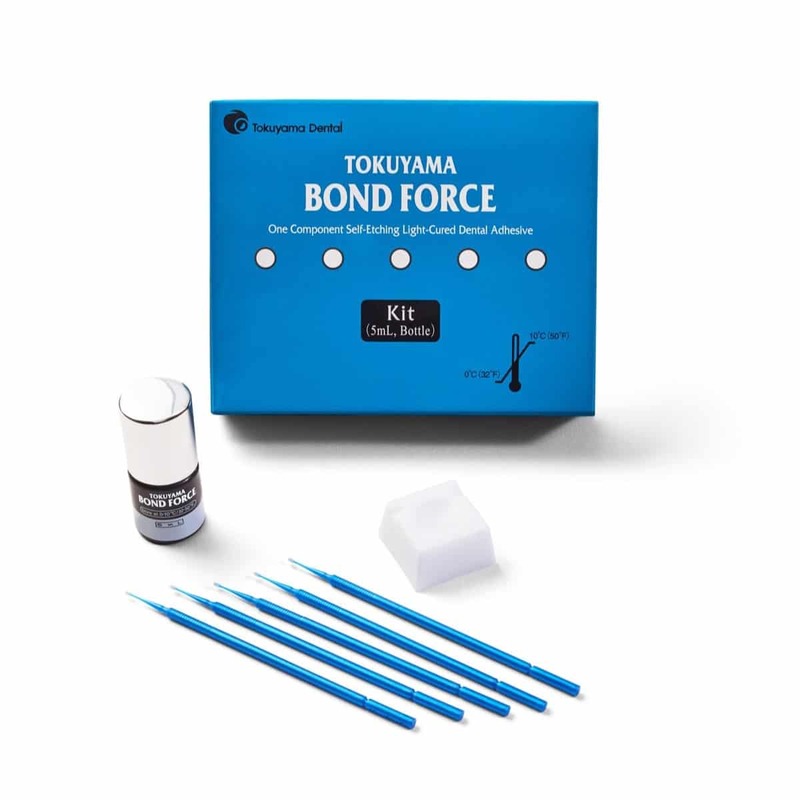 If the repair involves all porcelain or composite, Tokuyama recommends using Tokuso Ceramic Primer on the porcelain/composite surface prior to applying Bond Force. 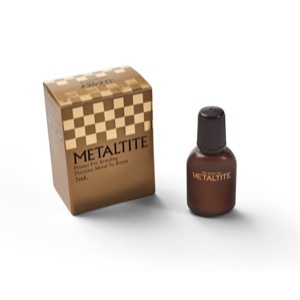 If the repair involves a PFM, Tokuyama recommends using Metaltite on the precious metal followed by Tokuso Ceramic Primer on the porcelain/composite surface. To view complete instructions click on the "Instruction Manual" link on the Bond Force page. MSRP: $172.68Prices may vary depending on dealer. MSRP: $128.13Prices may vary depending on dealer. MSRP: $73.23Prices may vary depending on dealer. MSRP: $105.83Prices may vary depending on dealer. 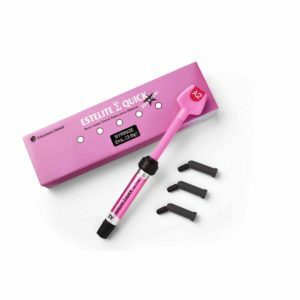 MSRP: $132.61Prices may vary depending on dealer.